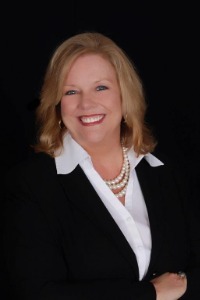 Rebecca Bales is an expert in Organizational Development and a Change Management specialist. She has worked in this field since 1993, has a background in Psychology and Human Dynamics with her graduate work in Organizational Development. Rebecca is an ACC certified coach through the International Coaching Federation and is a CSP through the National Speakers Association. Her experience as an organizational consultant and executive coach ranges from large global organizations and Fortune 500 companies to privately owned mid-size and public-sector clients. Rebecca is currently the Global Partner for the United States for Lumina Learning, a worldwide talent development organization headquartered in London with offices in over 44 countries which supports its clients to recruit, develop and retain their top talent. She is the author of Step up to the Plate, The Power of Passion and Determination and co-author with Drs. Ken Blanchard and Deepak Chopra in Roadmap to Success.